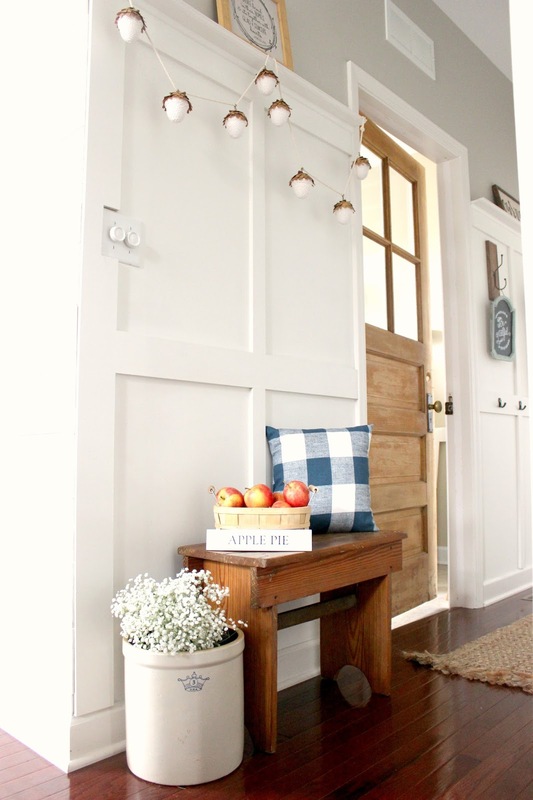 October is officially here and what better way to kick off the month than with a good 'ol fall home tour! A matter of fact today must be your lucky day, cause there's actually twelve homes you get to snoop around. 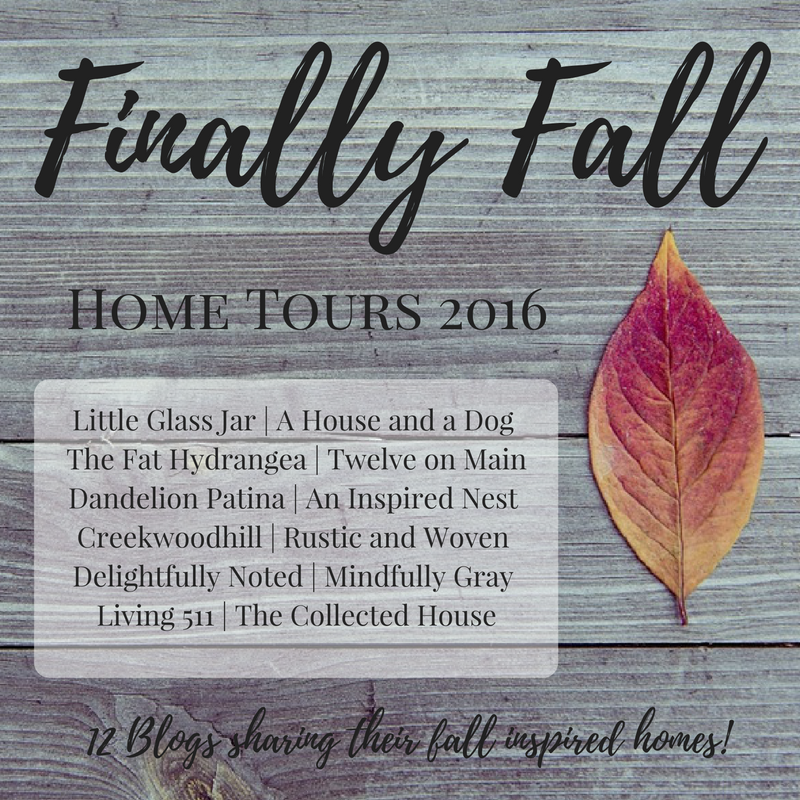 I'm beyond thrilled to be joining eleven other extremely talented bloggers to show you how we welcome Fall into our homes with our Finally Fall Home Tours 2016. If you're visiting from one of my friend's homes, welcome! You want to know a secret? 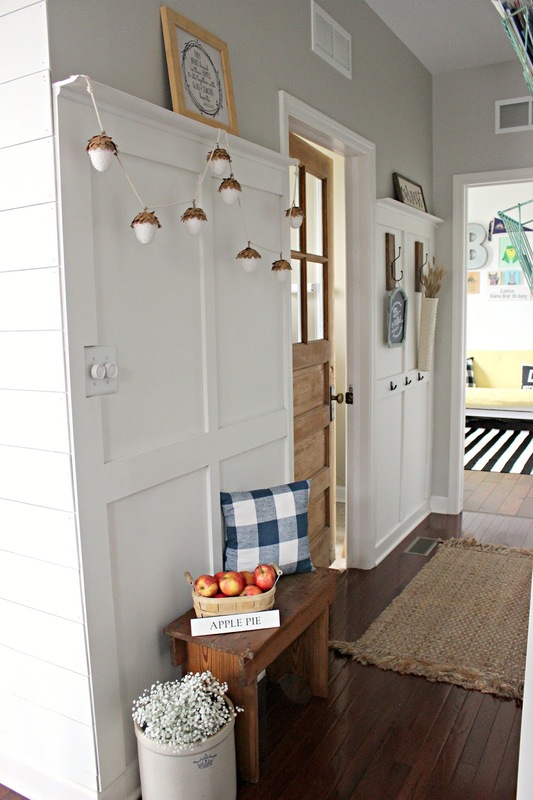 Six years of blogging and this is my first home tour hop EVER! If you follow me over on Instagram or have been a long time DN reader then you've heard me mention time and time again about how I'm an extremely slooooow decorator. 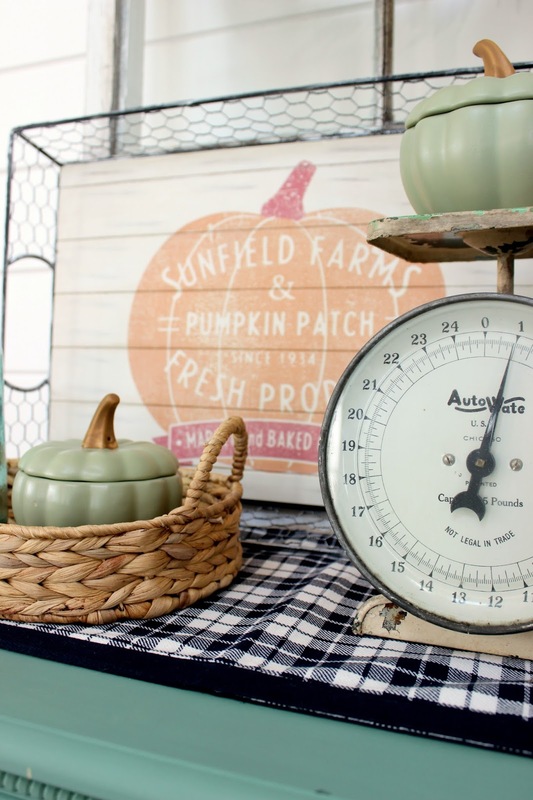 Yep, when it comes to decorating I have MAJOR commitment issues (funny, I have the same problem when it comes to dieting too). 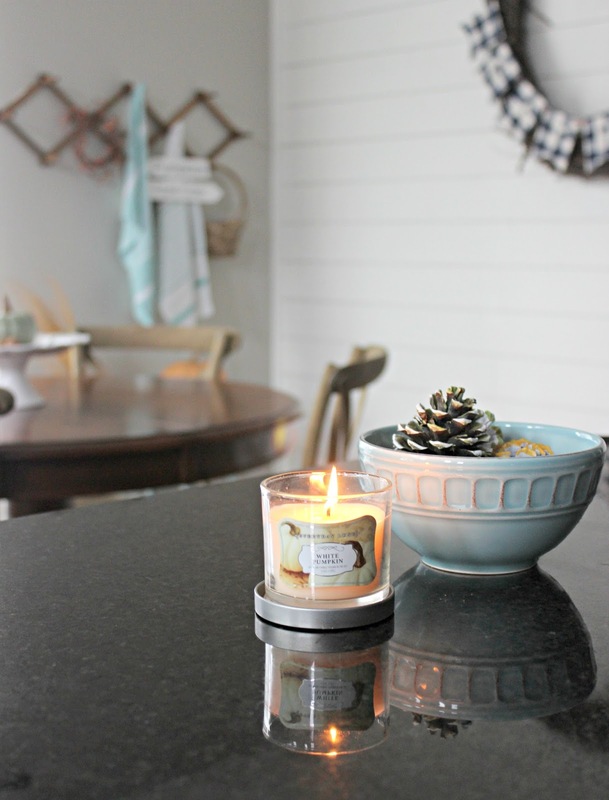 So despite feeling like 95% of my house still looks like what it looked like the day we moved in two years ago ( read blah and boring), I decided to challenge myself and share with y'all anyways! So with out further ado, welcome to my fall home tour! Psst..a resource list can be found at the end of the tour. Also, this post does contains affiliate links, here's my full disclosure policy. 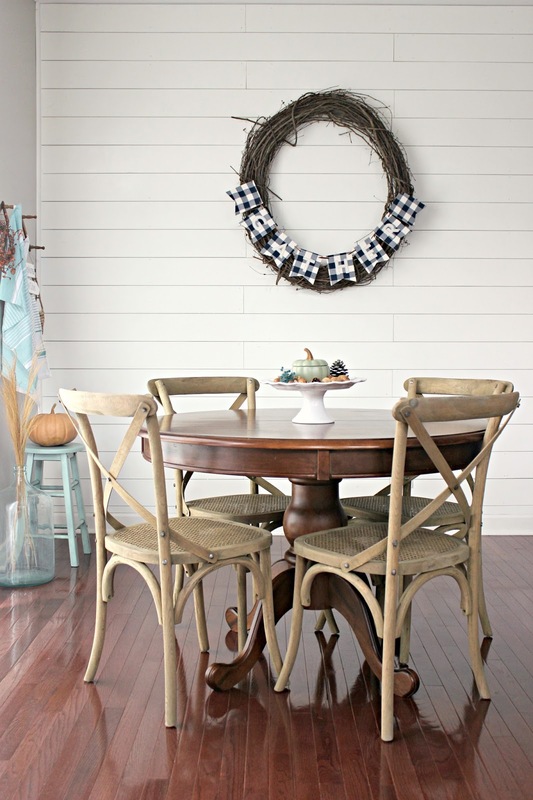 Immediately upon entering our home, you'll notice I'm addicted to wheat wreaths. 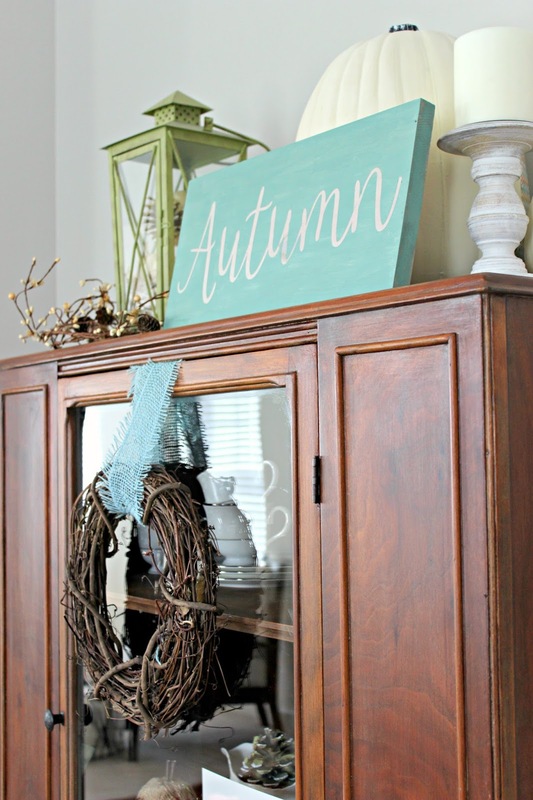 It's one of my favorite Autumn items to decorate with. I actually made the wreath on the foyer dresser window. Messiest project ever, but so worth it! The one on the door is from Target. 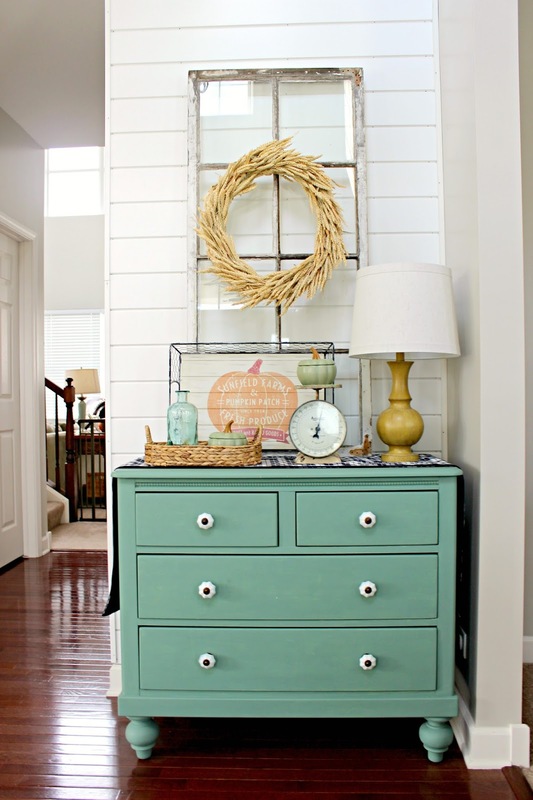 The teal dresser use to be a dingy white and since someone always asks, the paint color is called "Eucalyptus" and it's from Martha Stewart's Vintage paint line. And yes, that is a baby gate back there! Just keeping it real. 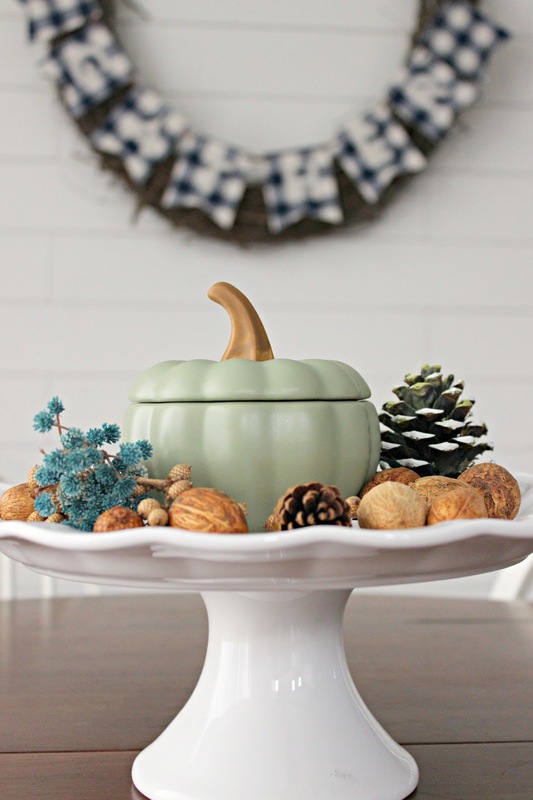 The green ceramic pumpkins from World Market were some of my favorite finds last year. You can actually bake in them but I'm much better at decorating then baking, so our foyer is where they found their home for now. 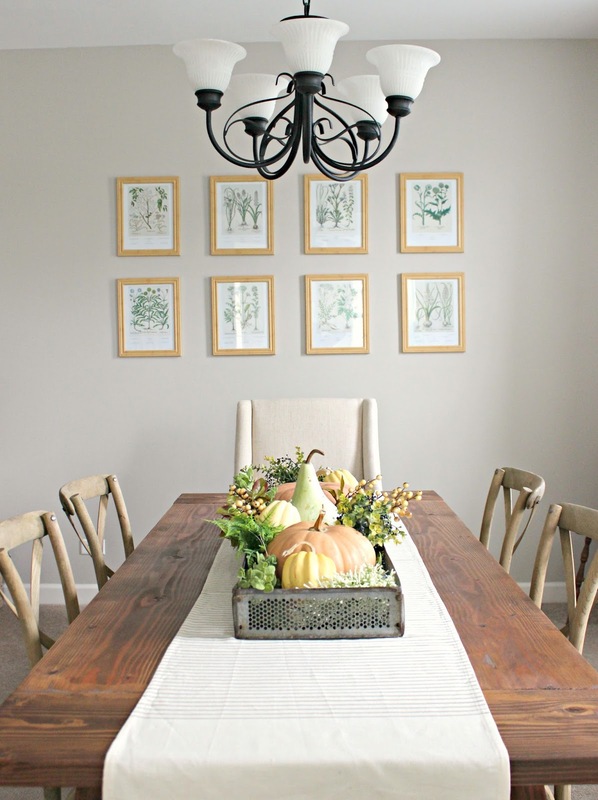 To the right of our entryway is our dining room. If all goes as planned, we have big changes coming to this space next month, starting with the removal of the old carpet. I'm sorry but who ever decides to carpet a dining room deserves the world's largest wedgie ever! 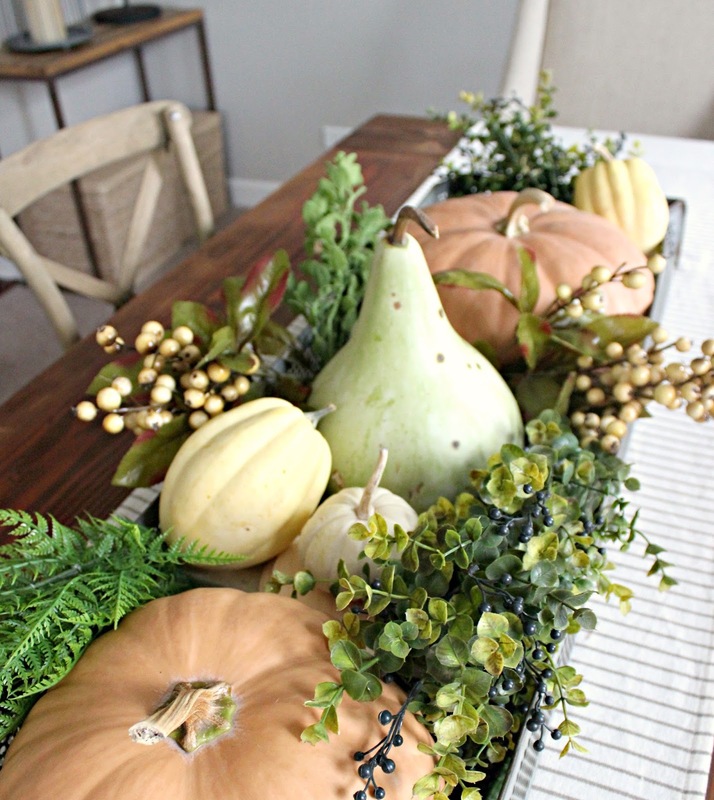 In the meantime, I decked out our DIY farmhouse table with a bountiful fall centerpiece filled with pumpkins, squash, and greenery. 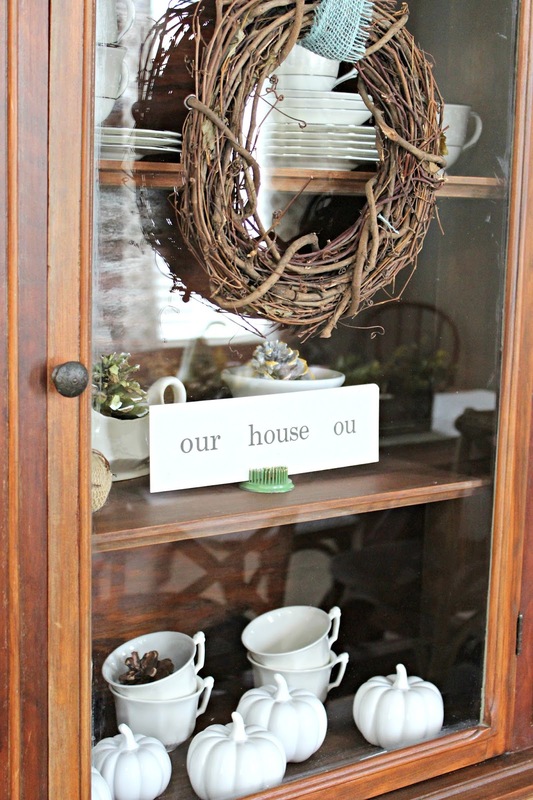 On our side wall sits my vintage hutch, a fun Craig's List find from earlier in the year. I've recently started to collect ironstone, so it's perfect for both storing and displaying my pieces along with our china. 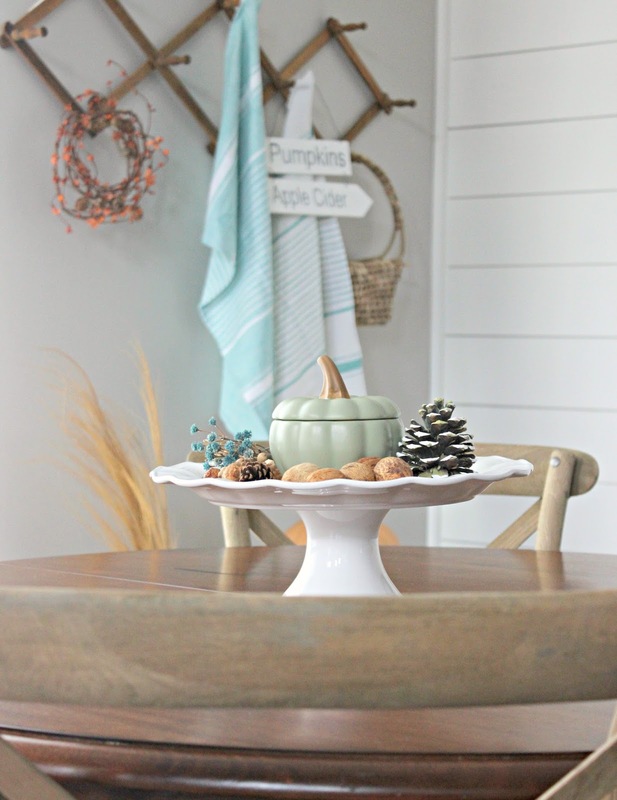 I'm always stumped when it comes to decorating the top of hutches but I love how my aqua "Autumn" sign that I whipped up last week looks up there. If you're new around here, I'm sure you've quickly gathered that I am a major AQUAholic! 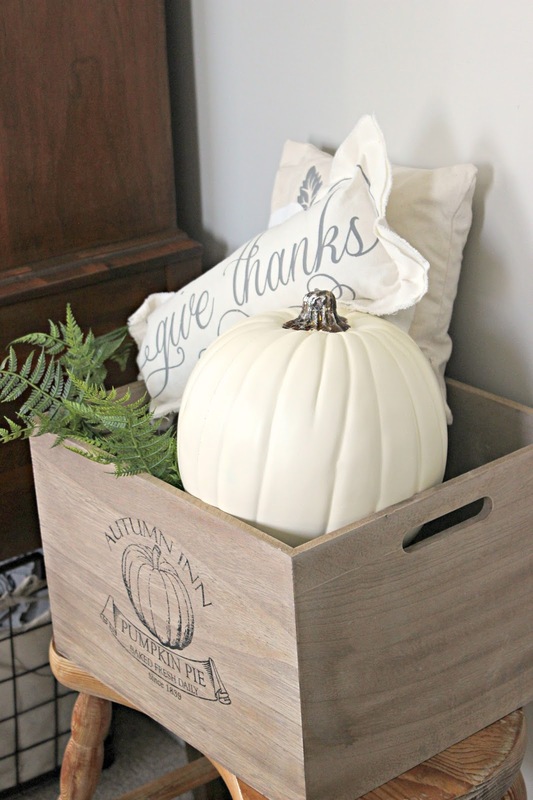 These white pumpkins from the Target Dollar Spot have been all the craze this fall! I originally only brought home one (was trying to be disciplined) but 24 hours later I went back for more. Now let's head on over to our kitchen eat-in area. Yet another space that has a lot of pending projects! 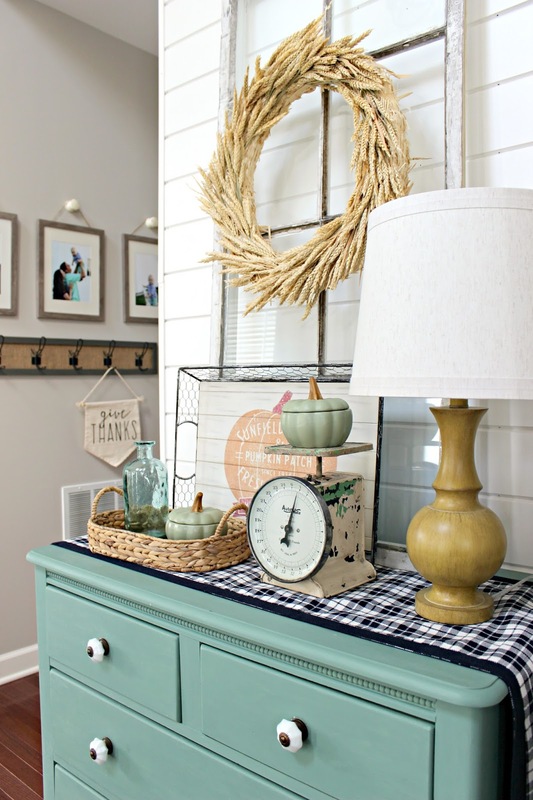 I typically don't decorate for fall in here but I decided to this year to make it feel more lived in while we figure out how we want finish off this room. 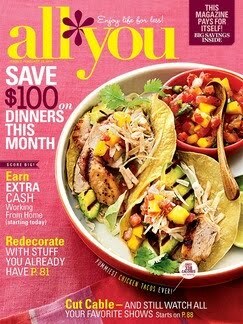 Oh, and in case this feels like deja vu, yes, those are the same chairs from our dining room! 2 out of 4 of our kitchen chairs recently broke and of course I'm taking forever to pick out new ones so I stole the chairs from our dining room. My favorite fall decoration this year is the large grapevine wreath. 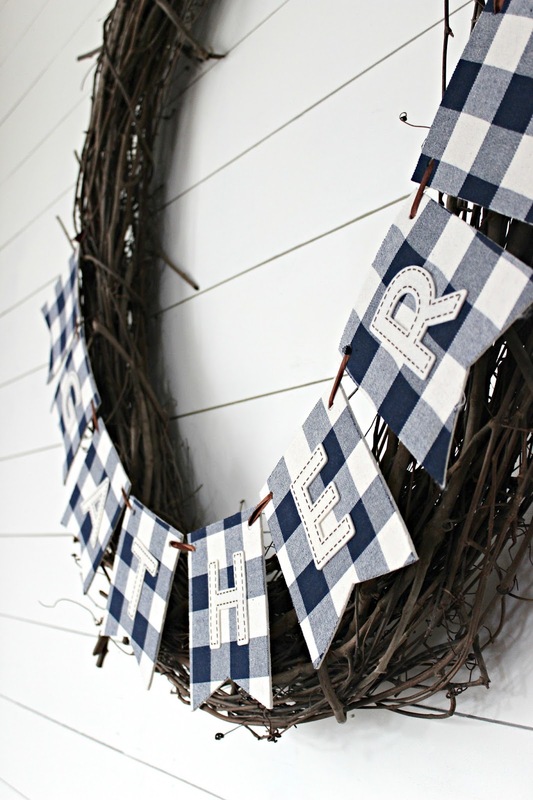 The gingham "Gather" banner was another Target find and I loved the simplicity of how it looks draping over the bottom of the wreath. 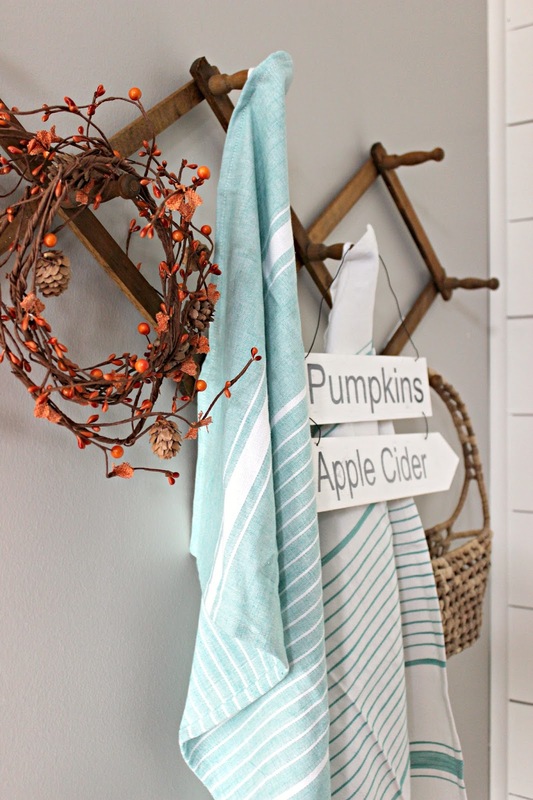 Every fall I seem to obsess with a different color scheme and this year I'm all about the blues and greens mixed with the peachy-orange. 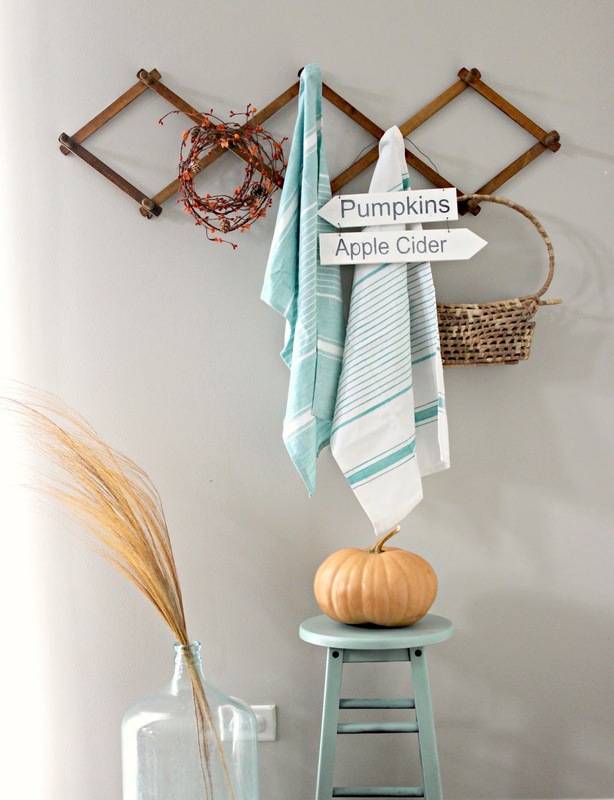 The "Pumpkin and Apple Cider" sign was made out of some left over wooden stakes I had lying around. 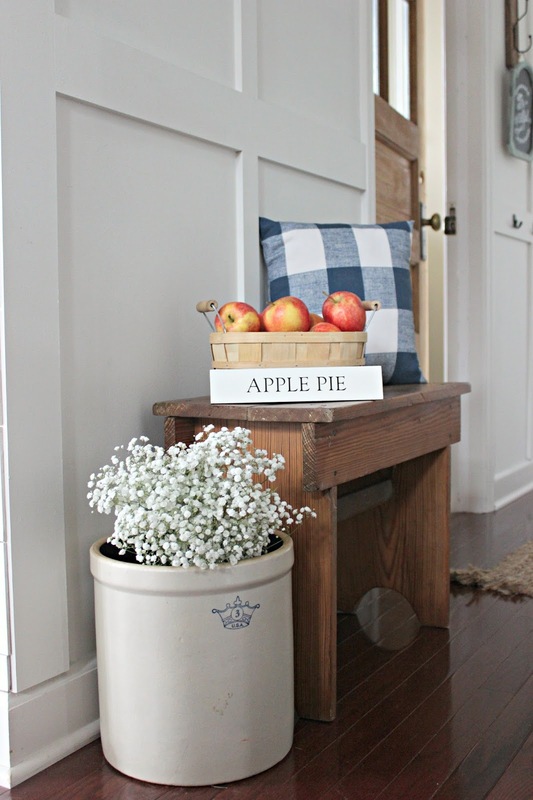 My little guy LOVES apple cider, so I only thought it was suitable to include it somewhere in our fall decor. And what's fall with out a pumpkin candle, right? 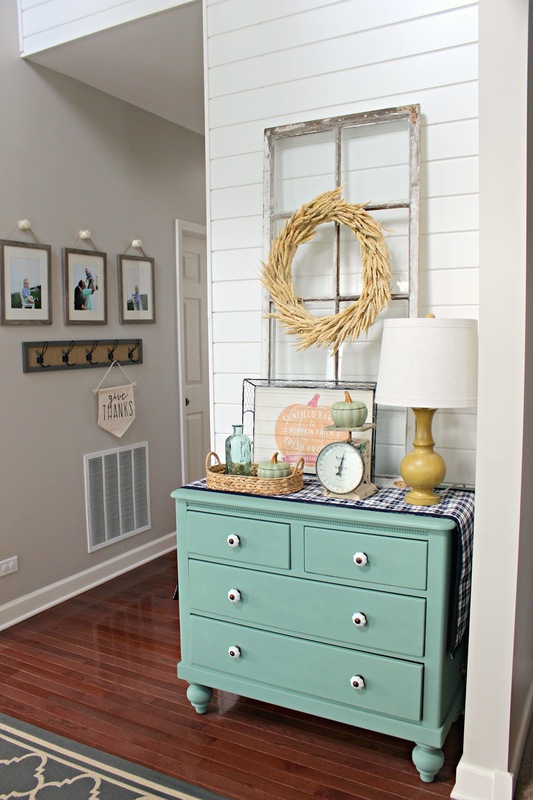 And now for our final stop on the fall home tour, our hallway mudroom! 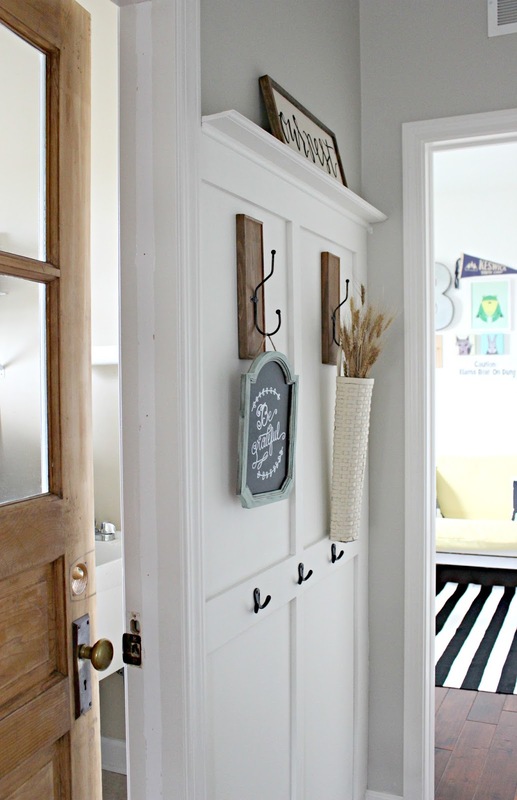 We created this board and batten coat rack wall last year and let me tell you I never thought I could love a hallway so much. This is my little slice of heaven in a home that still feels chaotic and unfinished elsewhere. rather simple since the hall is pretty narrow. 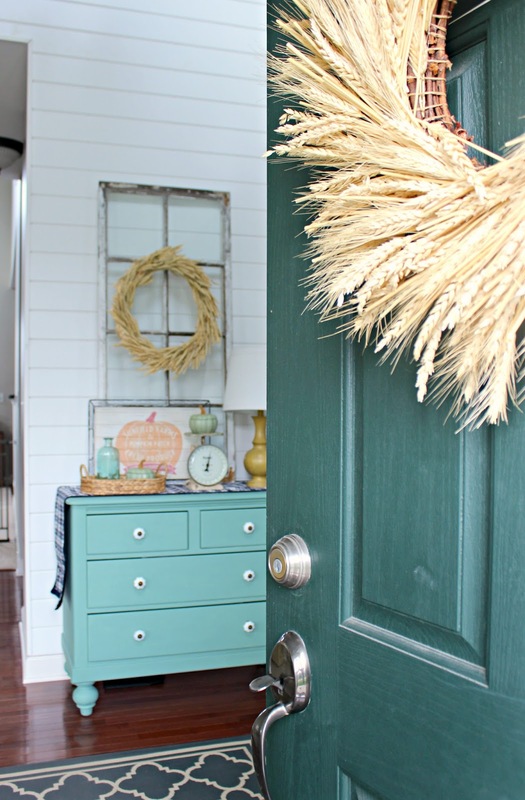 Well, there you have it, folks; my first fall home tour! I hope you enjoyed it. Thanks for joining me. You can always catch more of my home shenanigans over on Instagram! 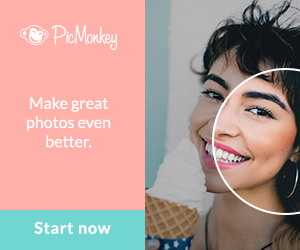 Now if you're one of those people who likes to peek through your neighbor's windows during your brisk, nightly walks (from a non-creeper distance that is) to see how they decorate, then you're going to want to hop over and check out all the other fall tours. I promise you won't be disappointed! 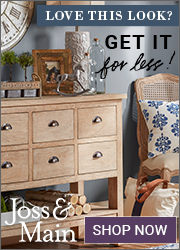 "Revere Pewter" by Benjamin Moore. Caring is sharing! Here are the list of link parties I party at. I love everything! 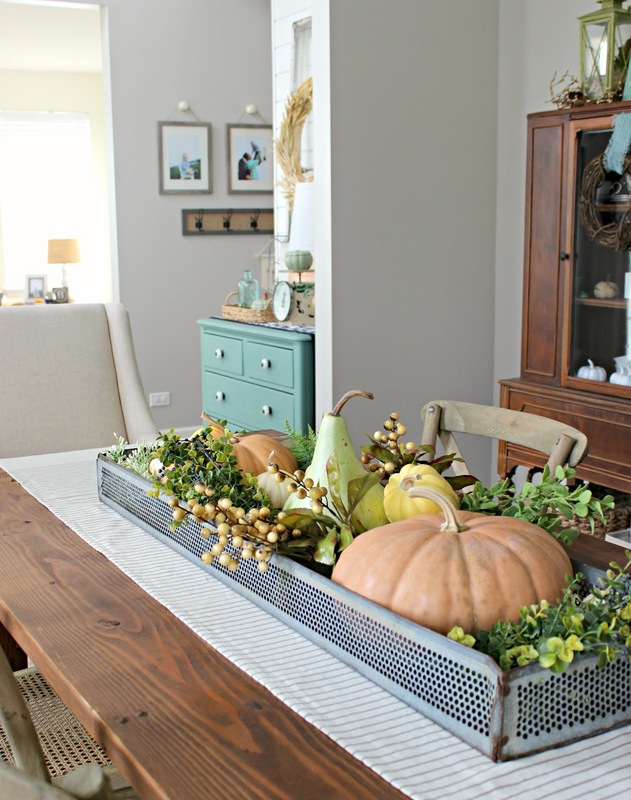 But that centerpiece and dining room hutch - yes please! 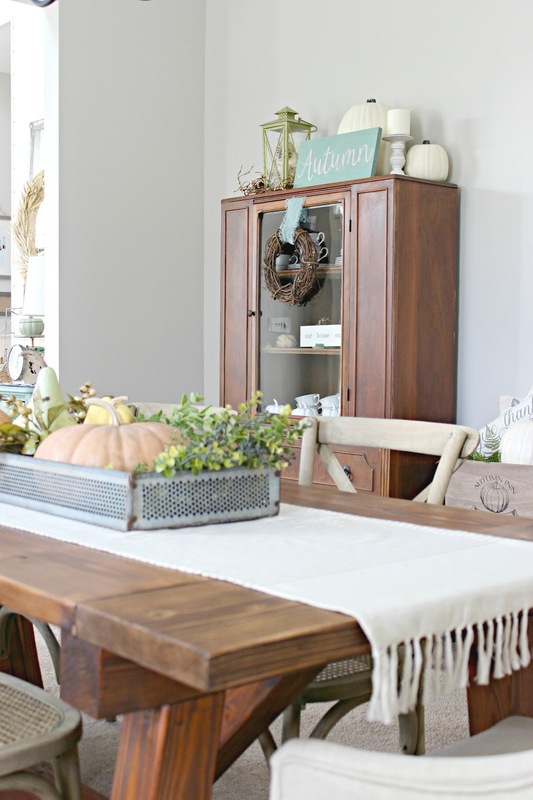 Beautiful and cozy fall home! So pretty Jennifer! 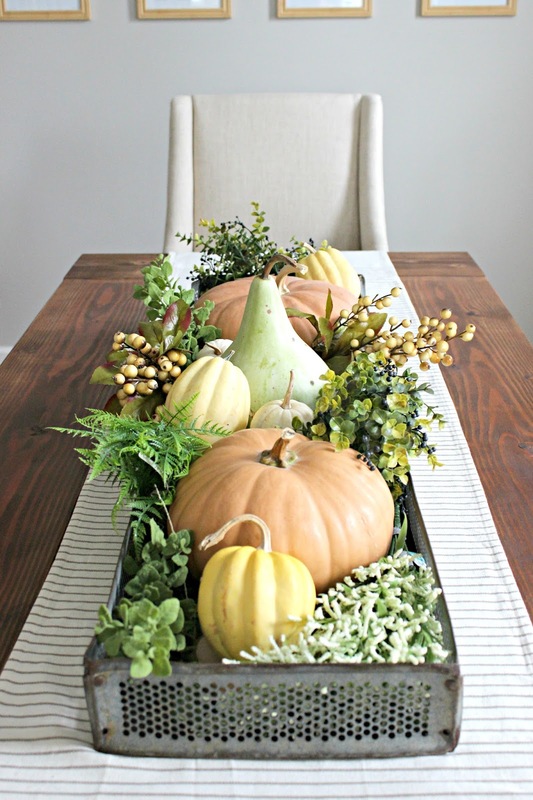 I love you beautiful fall vignettes against your classic backdrop and, of course, the aqua!